It’s always a little sad, but also interesting to watch local restaurants change hands, names, menus over the years. 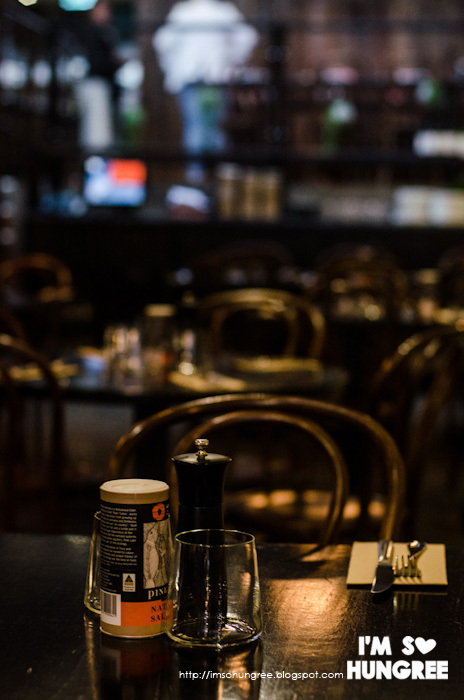 Dawson in Kew is located on the main shopping strip in my neighbourhood, and in previous iterations, it was an Italian restaurant, so I didn’t really know what to expect when I popped in with a girlfriend on a very, very, very wet Melbourne evening. 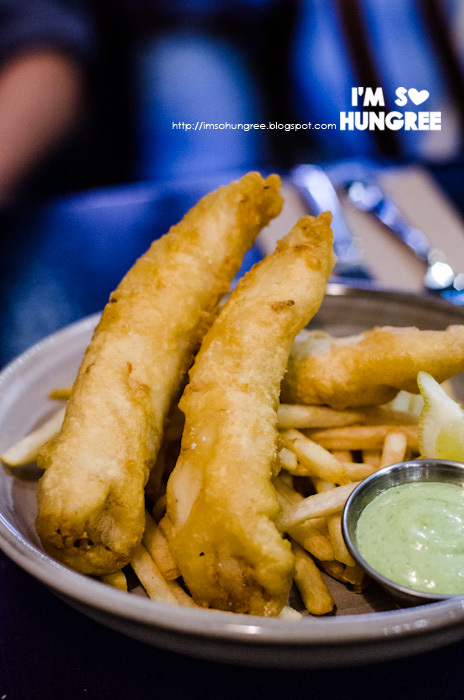 Dawson surprised me in the most delightful way, the space was much bigger than I expected, which is perfect for big family and friend groups, with a menu that was filled with exciting, and unexpected flavours that were also incredibly approachable. 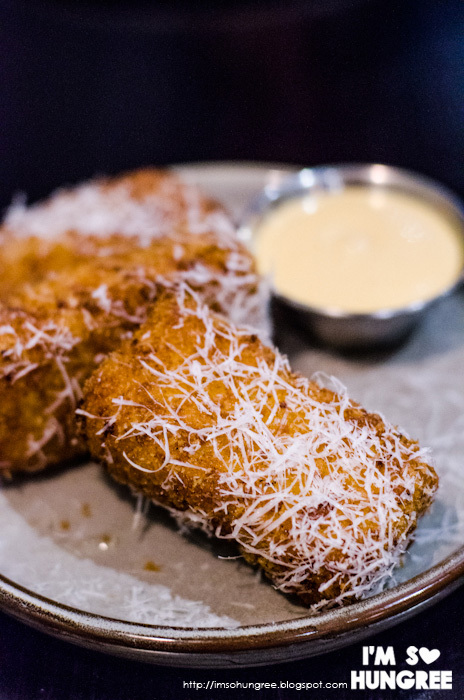 From small plates, to share plates, to pizzas - it suited an adventurous eater like myself, but could easily see Dawson catering to more conservative palates as well. Rainy weather = voracious appetites. Izzy and I tucked in to salt and schezuan pepper calamari with chilli jam, mac and cheese croquettes with harissa mayo and sticky pork belly with crispy shallots and peanuts…and that’s just to start! 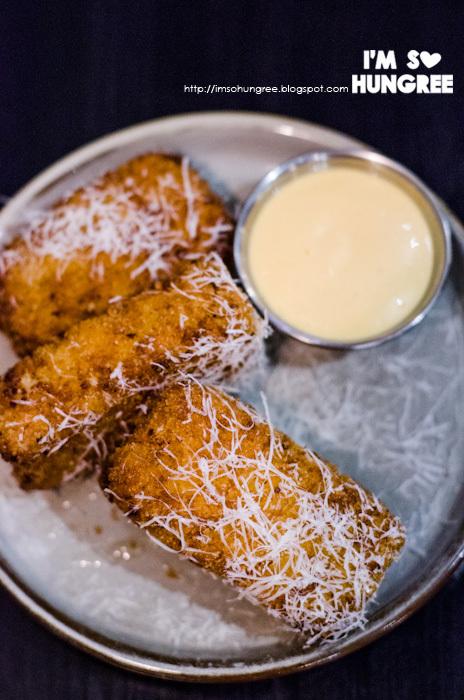 The mac and cheese croquettes were huge, hearty and decadent. 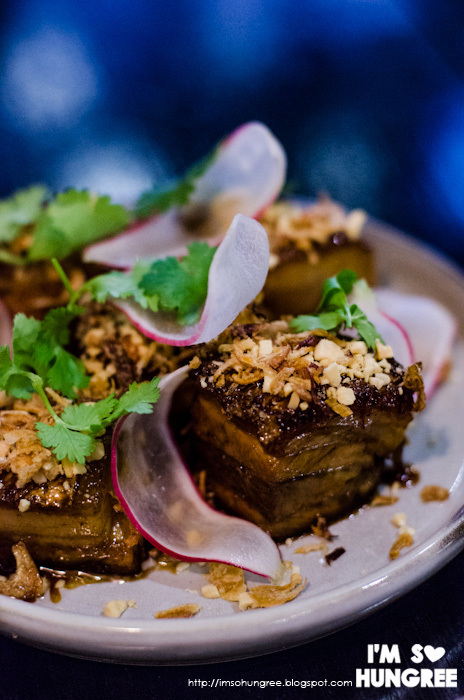 The pork belly was luscious, tender and just the right amount of sweet. 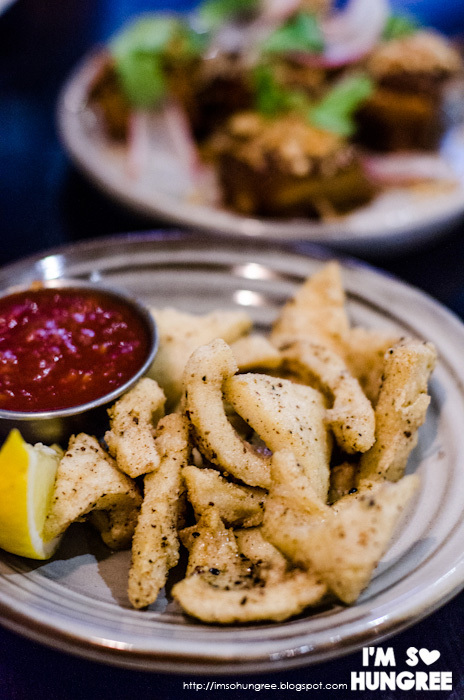 By the time we polished off the calamari - which were unexpectedly bold and punchy…we were pretty full! But mains were on their way! 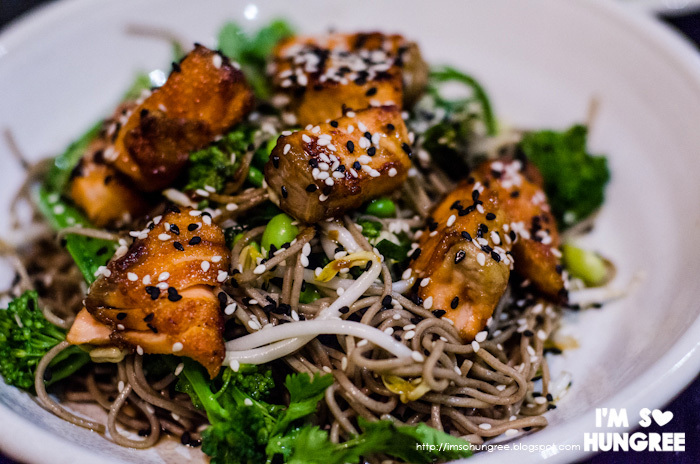 A refreshing miso glazed salmon salad on soba noodles generously dressed with sesame, was a nice lighter dish to balance out the heavier entrees and fish and chips hit the spot. I’d like my fries a little crunchier, but the fish was well battered and lightly crunchy. 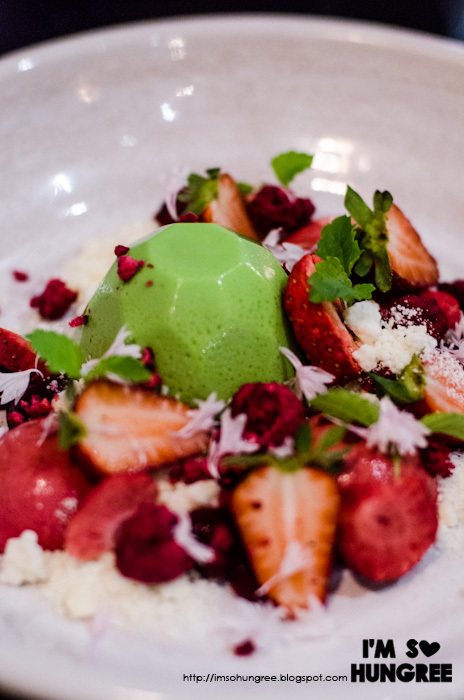 One of my favourite dishes for the night though, had to be dessert, a matcha panna cotta with raspberry parfait, caramelised white chocolate and berry textures. I was quite surprised to see it on the menu as really, Kew is a pretty caucasian neighbourhood, and I didn’t think there’d be much appetite for something like this! 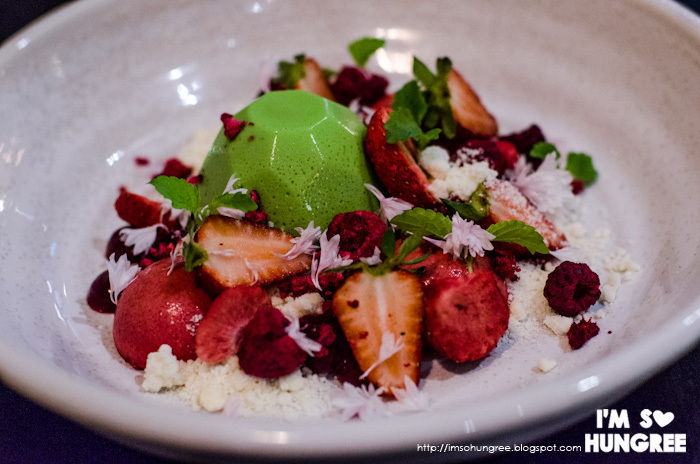 I was impressed with the strength of the matcha flavour in the panna cotta - which sometimes can be a bit weak, and it went so well with the white chocolate and berry flavours. Will definitely be back for this again! Overall, Dawson was exactly what I want out of a neighbourhood restaurant. 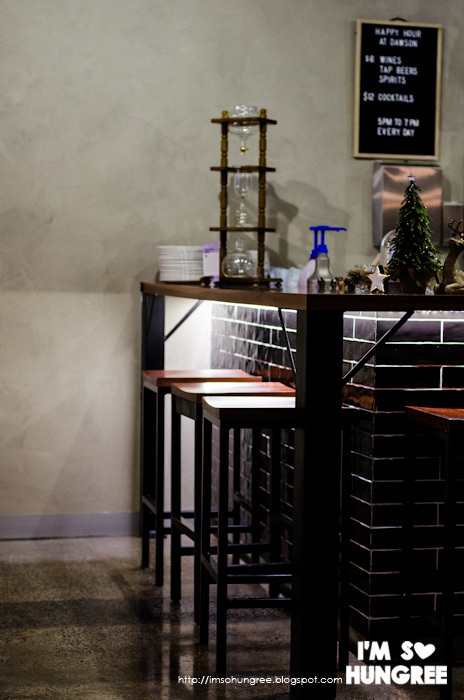 A warm, cosy environment, with classic and comforting favourites, but unexpected and punchy flavours.